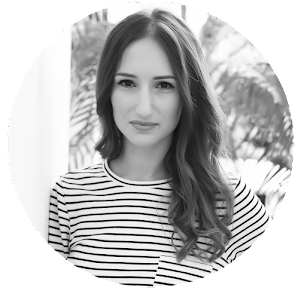 The best thing about a new season is getting to try new trends! Thank you for the very beautiful and stylish picks! Those embroidered boots are amazing. I know right? I've gotta get some! Great choices of trends dear! I completely agree with the embroidered trends; Gucci has been the top form of influence for trends this year! I'm so enamored with the velvet trend this season! Love these picks! Anything embroidered catches my eyes right away. Will for sure be trying this trend. I am living in velvet! :p great trends list! That's exactly what I'm thinking! I see so many nice plain jumpers but worry my outfit will be boring - the embroidered boots will really work! 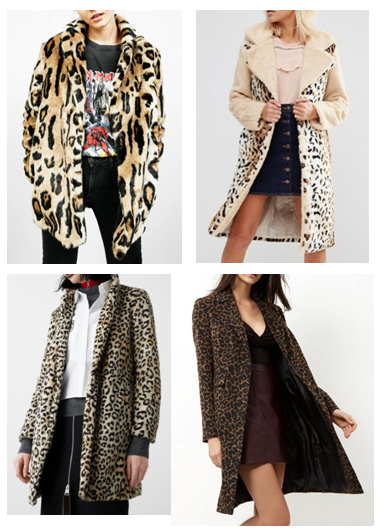 Yes to all of these! 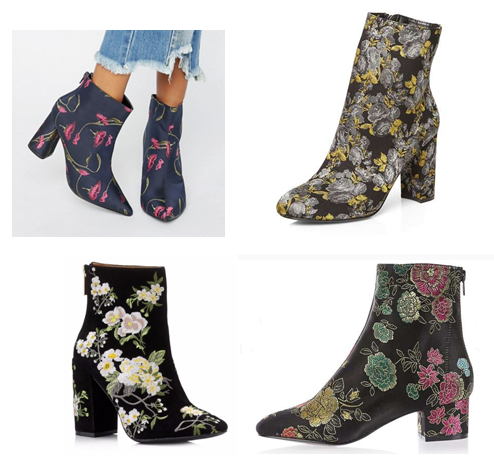 I really want some embroidered boots they're all so pretty! Wow I love these suggestions. Especially the embroidered boots. Great trends for sure. I'm here for the bombers, coats and velvets. Ha! Have a great week! 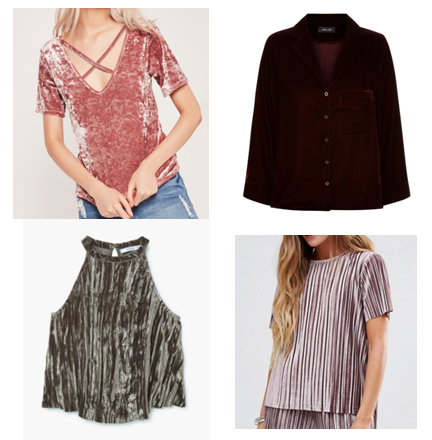 Surprisingly I've always loved velvet pieces before they became a thing! 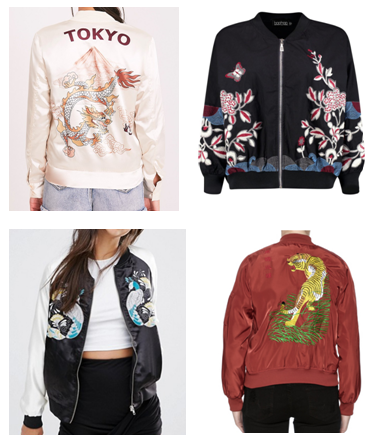 So I guess I'll have to hop on the bomber train, ha :) XO Love this round up. I know - so gorgeous!